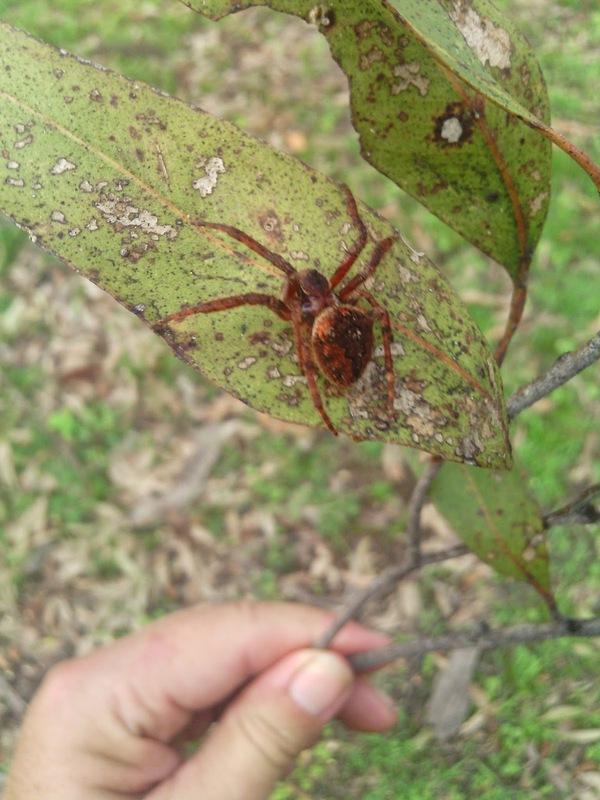 While tidying up a fallen branch recently, my daughter came across a pretty little spider. We had no idea what kind of spider she was (or if she was male or female, I’m just opting for female) so we did a quick search for a name. After a few hours of searching through sites and being gob smacked by the huge variety of spiders I decided to send the picture to an expert. The lovely man from Spiderzrule.com emailed me back within the hour with an identification. 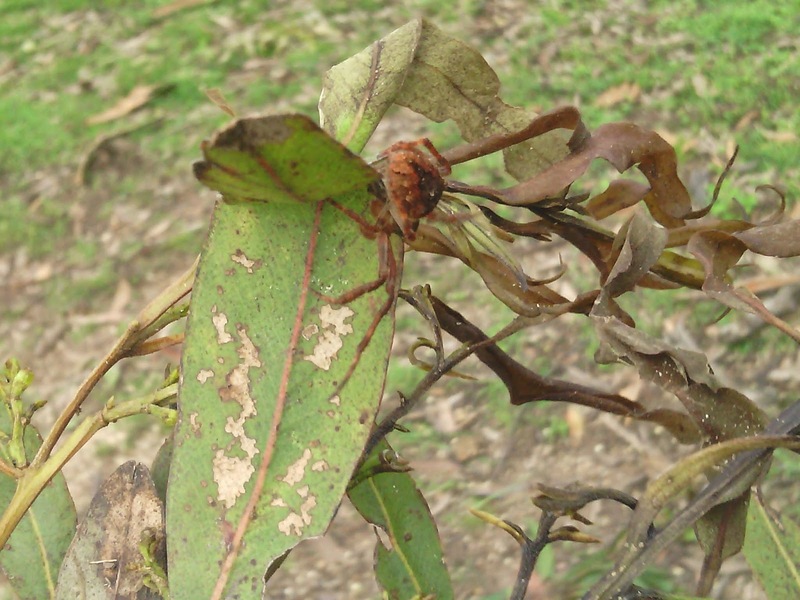 This lovely girl is a kind of garden orb spider. Apparently there are lots (100+) of species in this family of spiders (Araneidae) and her particular species wasn’t known to him. 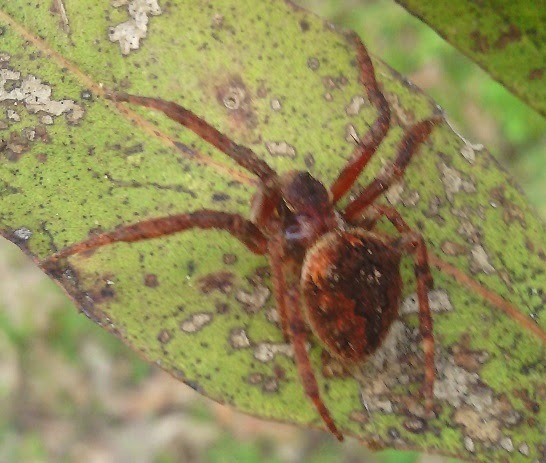 Orb weavers are spiders which build the traditional orb shaped web, they are non-venomous and generally beneficial to have around. The females lay their eggs in late autumn then die, leaving the next generation to fend for themselves through the long winter. I am so glad I got the chance to meet this pretty spider and hope to see more of them in the future. 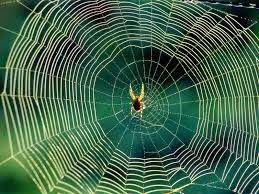 What spiders are common at your place? ← Happy Litha to everyone.